An attempt has been made to present the text point-wise, clinically oriented in simple and lucid language avoiding complicated chemical formulae so that it becomes comprehensive, and an average student of dental and basic sciences can easily understand the subject. Though the main framework of second edition has been retained, extensive revision of certain positions has been made. Topics like 'protein synthesis' have been rewritten keeping in view the recent advances. 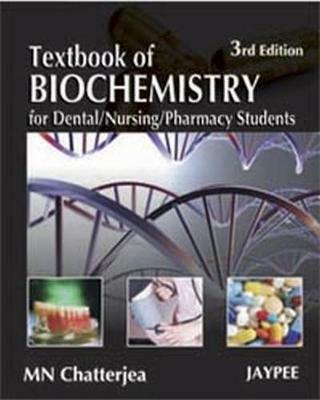 New chapters like 'Recombinant DNA Technology' and 'Biochemistry of AIDS' have been incorporated.